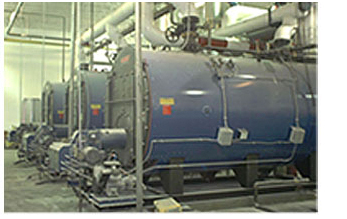 OCS Chemical Engineering is a full service engineering company specializing in water treatment chemicals and services for heating and cooling systems. Established in 1991. 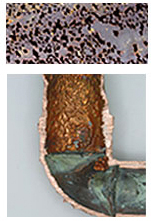 We currently service a wide range of systems in large and small properties in the New York metropolitan region. 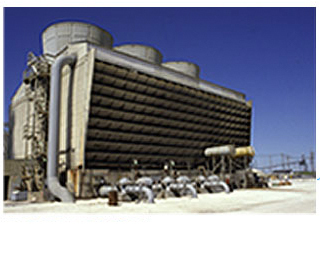 As engineers OCS has developed extensive expertise in the water engineering process representing over 20 years of chemical engineering experience. 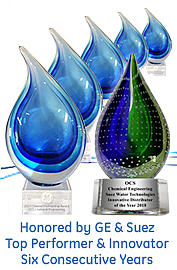 OCS is the exclusive strategic partner with GE Water and Process Technologies for New England, New York, and New Jersey.